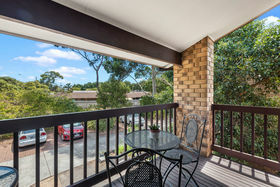 The epitome of convenient living, this gorgeous townhouse is centrally located between the St Agnes Shopping Centre and Westfield Tea Tree Plaza and offers a centralised position of ease and convenience. 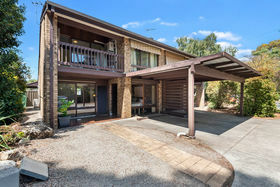 Only a short distance from other great facilities such as the Modbury Hospital, Modbury Community Children's Centre and Paragon Swim Centre. 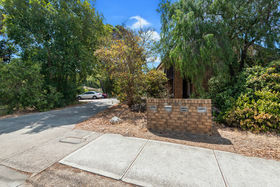 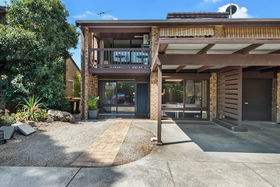 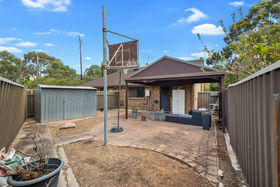 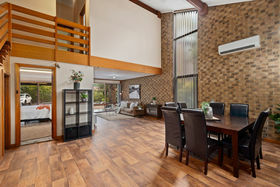 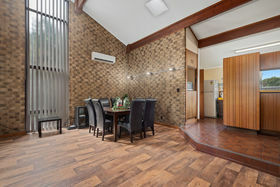 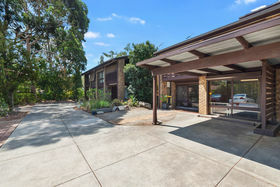 With bus access to direct to the CBD via the O'bahn, this home offers an uncomplicated lifestyle. 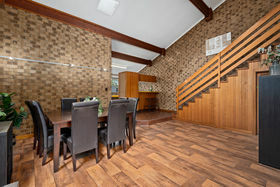 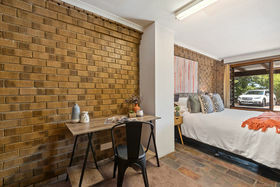 This double brick home boasts a large open plan living dining with high raked ceilings, exposed timber beams, new flooring and a feature window spanning from floor to ceiling. 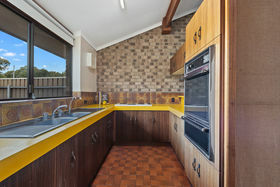 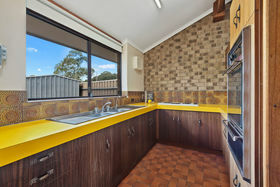 The kitchen although dated is in great condition having plenty of storage and natural light. 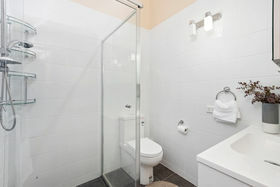 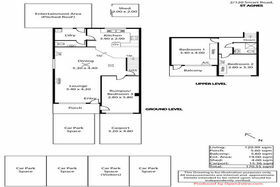 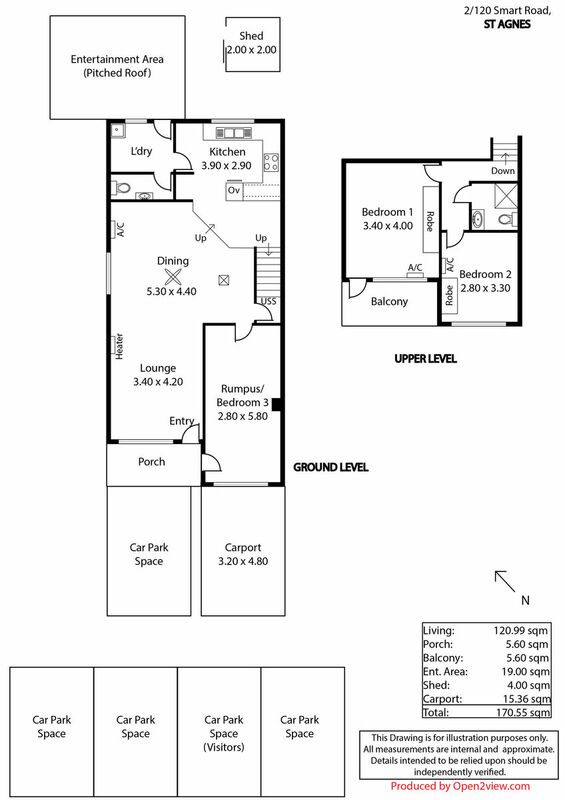 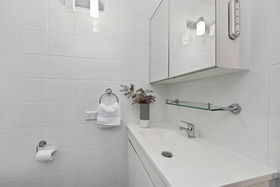 A toilet and laundry is located adjacent the kitchen for added convenience. 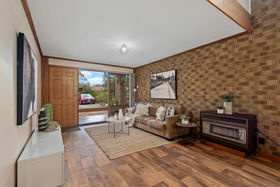 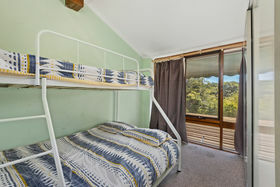 The home offers 3 spacious bedrooms complete with ceiling fans, reverse cycle split systems and top of the range blackout noise cancelling curtains. 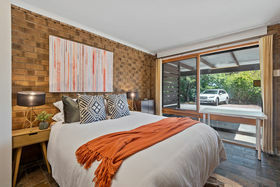 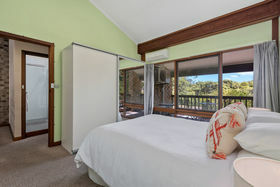 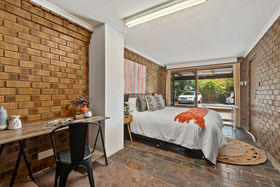 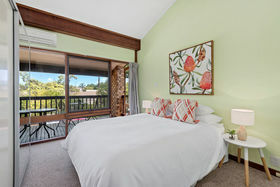 The main bedroom also features a private balcony, overlooking the leafy lined frontage of the property. 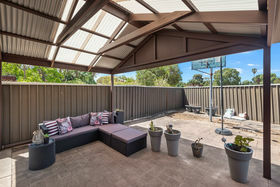 A nice spot to sit and enjoy your morning coffee or a glass of wine. 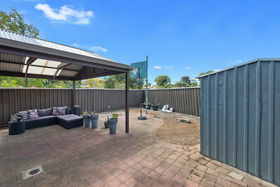 With a patio out the rear and a garden shed residing in the left corner, the low maintenance outdoors area acts as a simplistic entertaining area yet offers the potential for light gardening or the addition of a child's play area such as a swing set or sand pit. 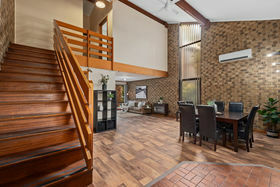 This Townhouse is fantastic with car parking for 2 cars and another dedicated visitor car park, meaning 3 parks and 1 undercover. 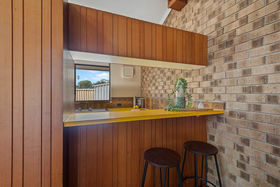 For more details please contact Sam Doman & Callum Kennedy from the Ray White Tea Tree Gully office, your first choice in the north east.